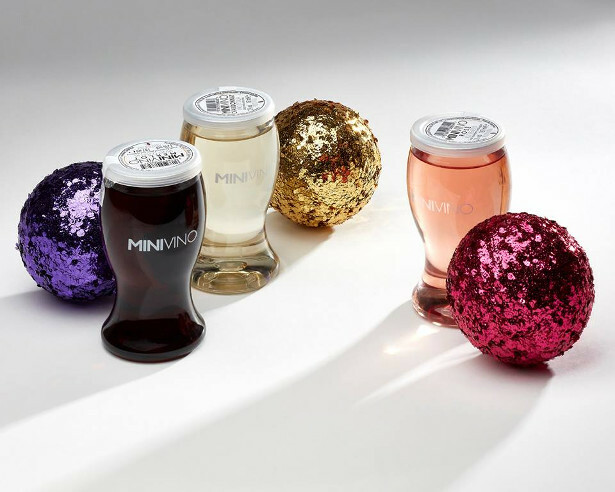 MINIvino – perfect stocking filler this Christmas. www.broadland-wineries.com ! Leave the corkscrew and glass at home: just minivino and go! 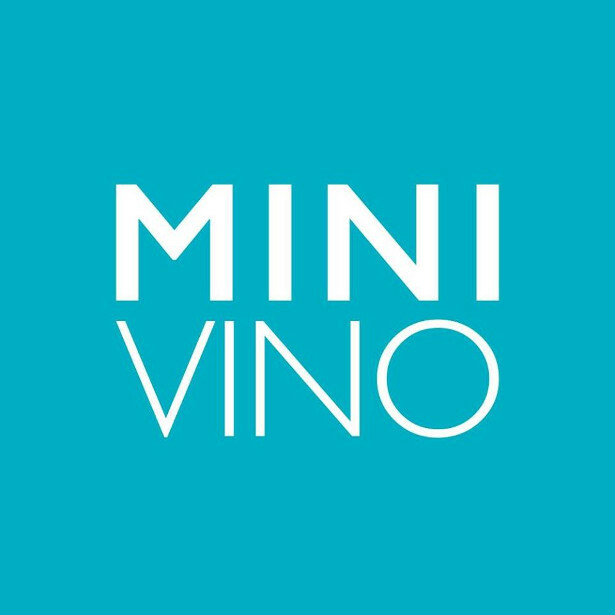 MINIvino – available in white, red and rose is made by an award winning winemaker from the beautiful vineyards of Italy. 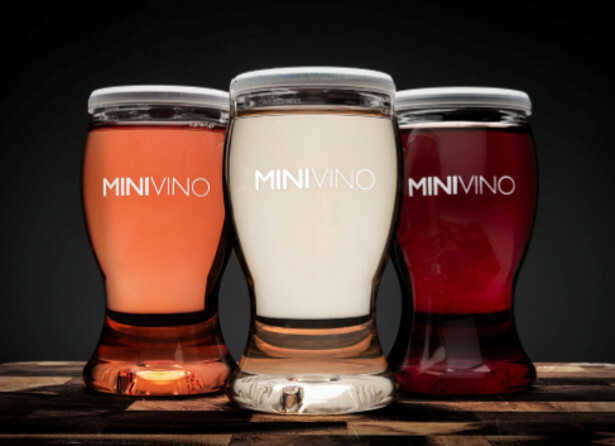 Choose Chardonnay, make it Merlot, or pick pink, with MINIvino, you’re in for a delicious single serve treat whatever the colour! 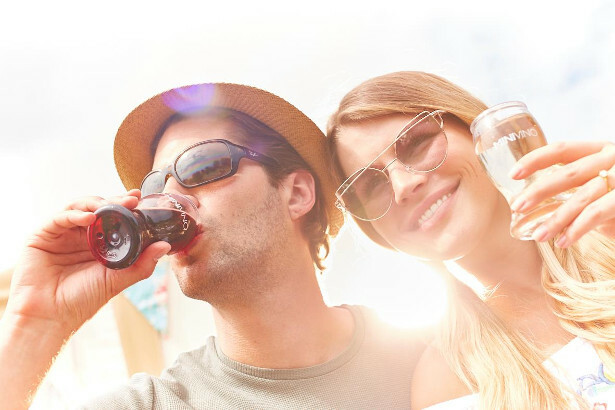 The dainty little BPA-free plastic “glass” holds 187ml of juicy wine. They’re lightweight, robust, and perfect for popping into your bag for when the moment calls. The cutest little resealable glass is recyclable and reusable. 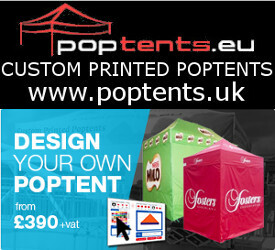 Suitable for vegetarians and vegans, they’re great for goody bags, stocking fillers, bonfire nights, hen parties, or for any event that calls for glass free options. Leave the corkscrew and glass at home: just minivino and go!